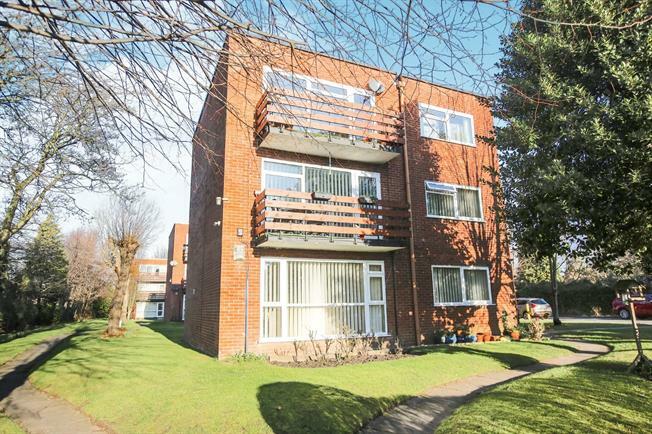 2 Bedroom Flat For Sale in Stockport for Asking Price £160,000. A stunning first floor flat with modern open plan living. This is not your average first floor flat, the flat has been opened up to create an open plan living dining kitchen area a superb show stopping area of the flat ideal for entertaining both family and friends. The flat comes with private parking and is within walking distance of Woodsmoor Train station. The flat benefits from two good size double bedrooms and shower room. A stunning first floor flat with open plan modern living two double bedrooms and private parking..